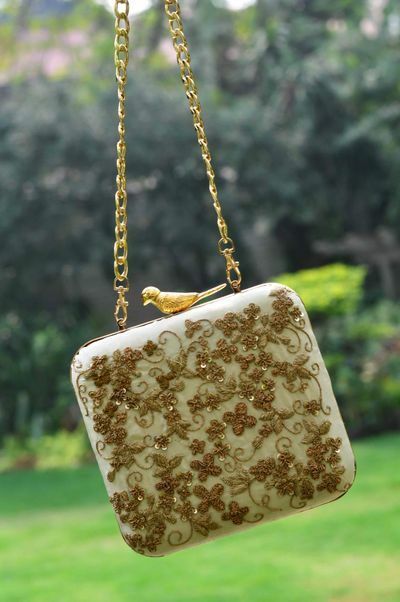 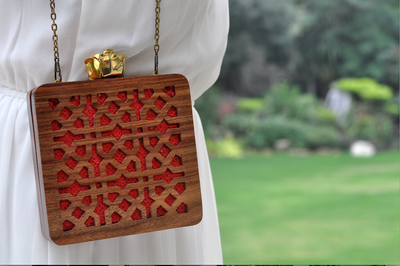 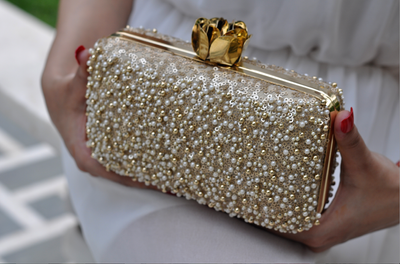 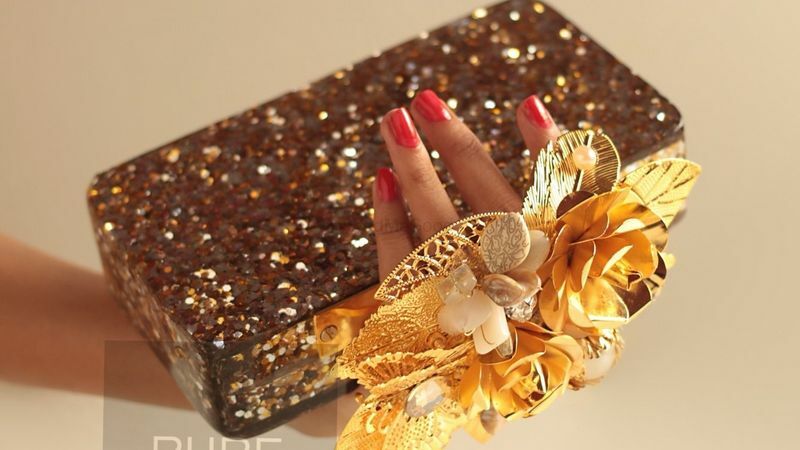 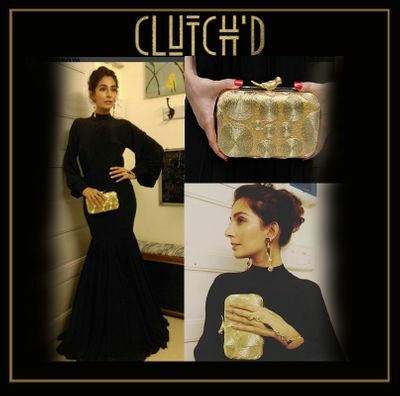 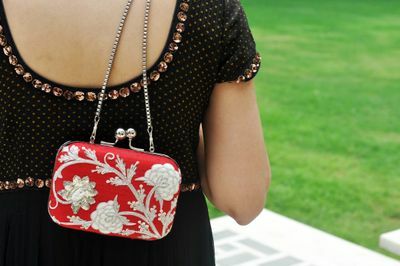 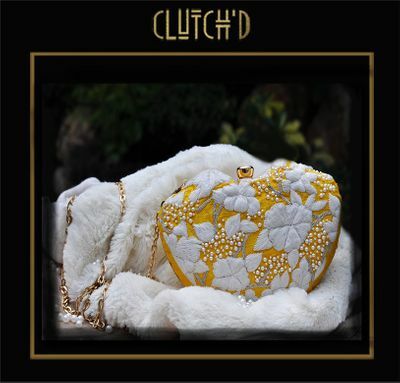 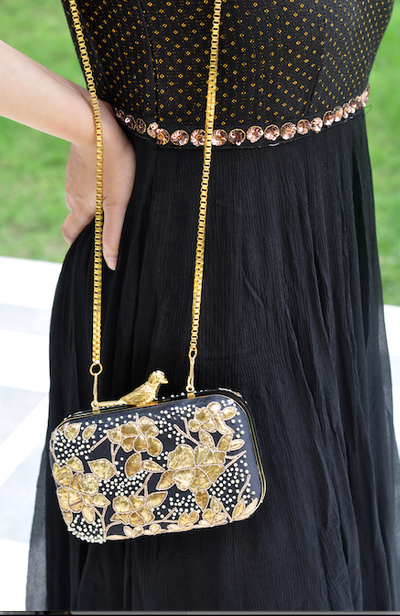 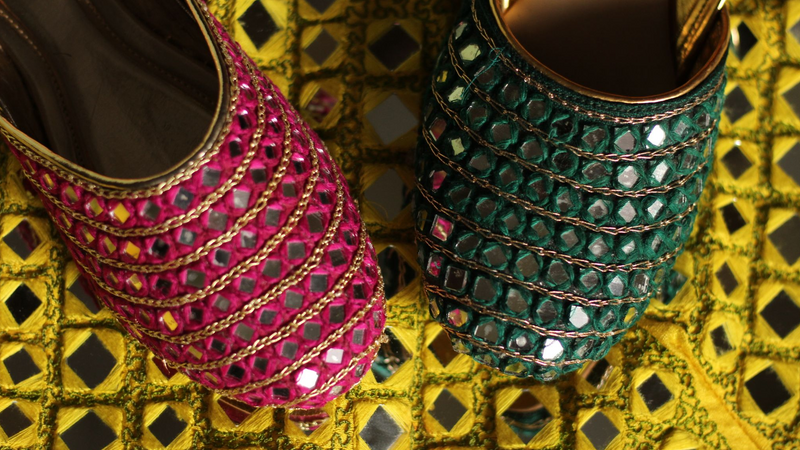 Clutch'D is an accessories venture in Kolkata. 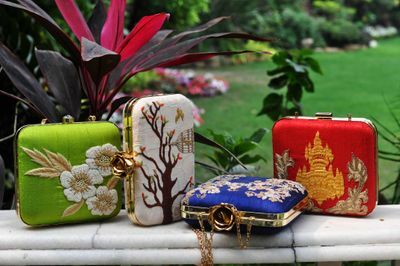 which ahs been in association with WedMeGood for about 2 years now. 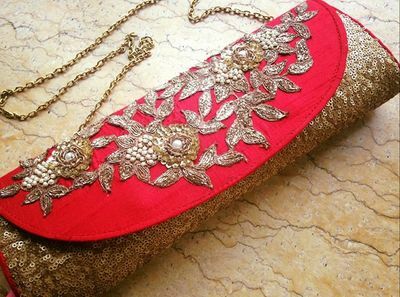 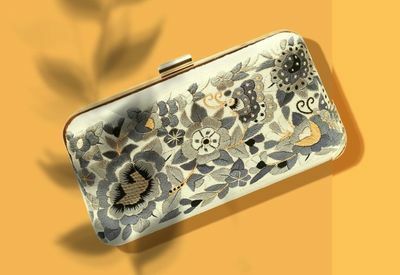 Accessorising your outfit is the most essential part to as it completes the whole outfit and a good accessory venture is necessary to help you in picking the most compelmenting clutch /bag with your dream outfit. 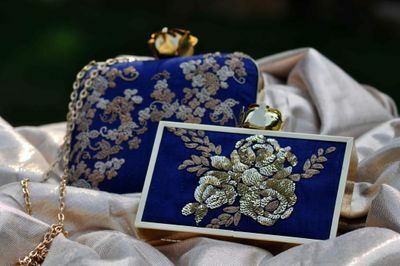 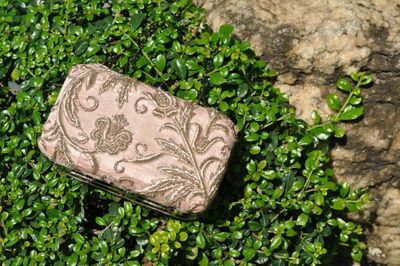 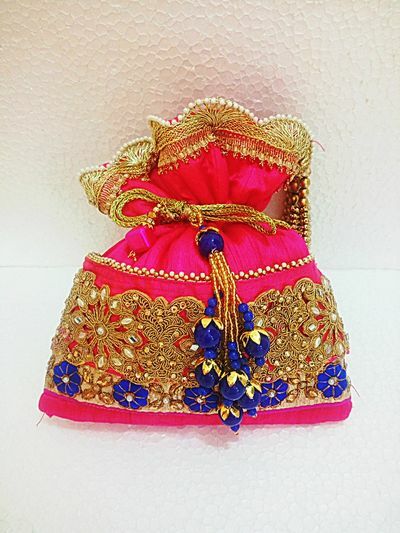 They offer stylish accessories enhanced with delicate embroidery and unique embellishments, embodying a spirit of freshness and love, made with passion for each.